There are many ways to order concrete for your project, but your decision will be based on cost and ease. 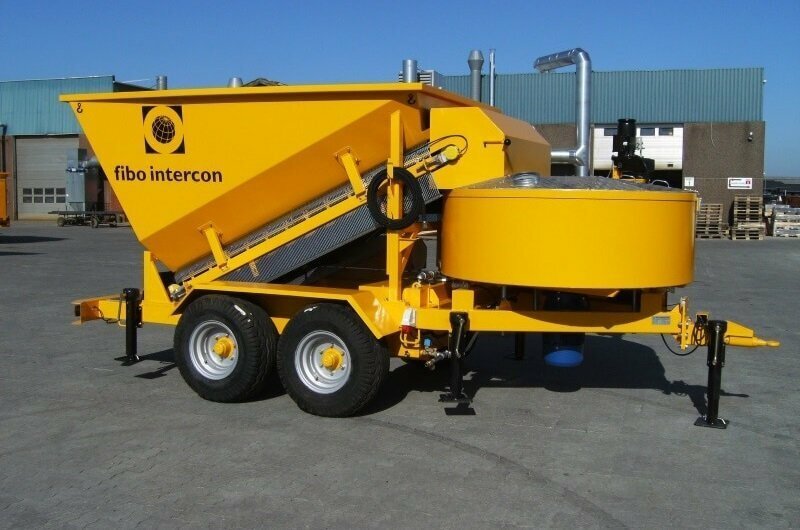 When the quantity is high enough and or you have many sites with a demand for concrete onsite batching is becoming more common for many reasons. 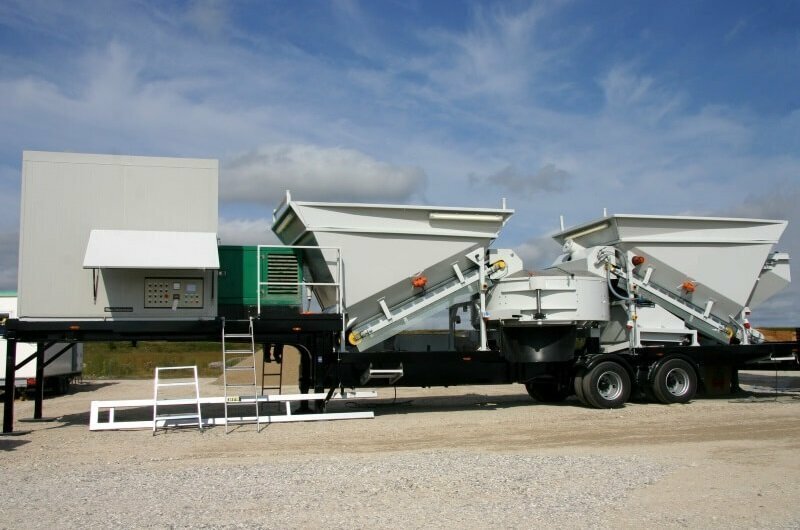 With mobile batching plants being so easy and fast to set up onsite you can gain a competitive advantage saving money and making more profit. The M2200 plant in the diagram can be set up in the morning and produce concrete in the afternoon. No concrete bases required, it’s a plug and go design. The advantages of onsite batching out way the standard method to buy ready-mix in many ways. You won’t have any more frustration and stress waiting for a promised delivery of ready-mix. Onsite batching delivers concrete on demand. If there is an issue on site and the operation has to stop, no more waste ordered concrete and cost when you send the ready-mix back to the depot. No more part load and waiting time charges. 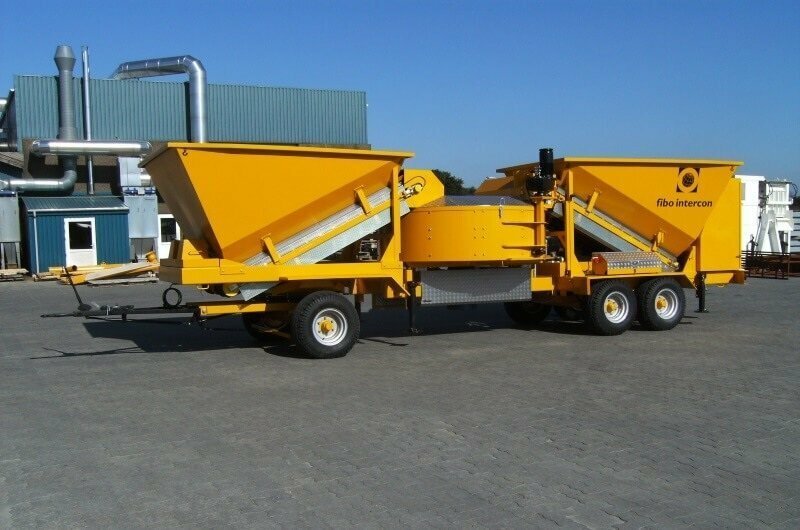 The Fibo mobile onsite batching plant has a dosing accuracy of +- 3% as a standard and +- 1% when required. The onboard computer ensures every batch has traceability. This means no more disputes with your ready-mix provider when the quality of the mix is under dispute. The plant can store up to twenty mix designs. With standard quality assurance processes in place for standard concrete testing, you can be confident that your concrete meets the project specification. Waste on site is one of the most significant issues we have today. Waste can represent 10% of a construction project cost. 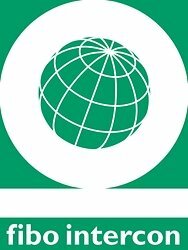 Your CEO will want you to reduce waste to support the environmental agenda and to minimise cost making more profit. With onsite batching, you have more control of concrete production and can supply concrete on demand that is fresh with a longer workability time frame. 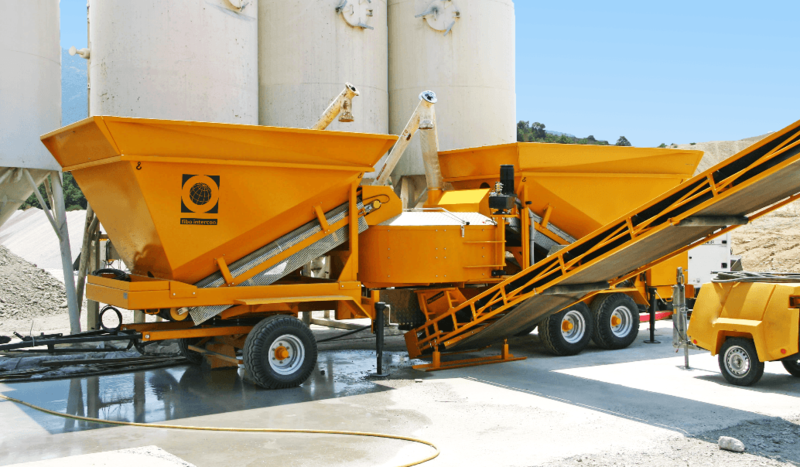 Onsite concrete batching is cost-effective as you are only paying for what you use. You can buy the raw materials in bulk storing them onsite. In the UK the cost difference between onsite concrete production and buying in ready-mix is about €25 m3. For every 100 m3 of concrete, you save €2,500. We have a full cost analysis for onsite production for all EU countries. Get in touch and we can send you a copy. 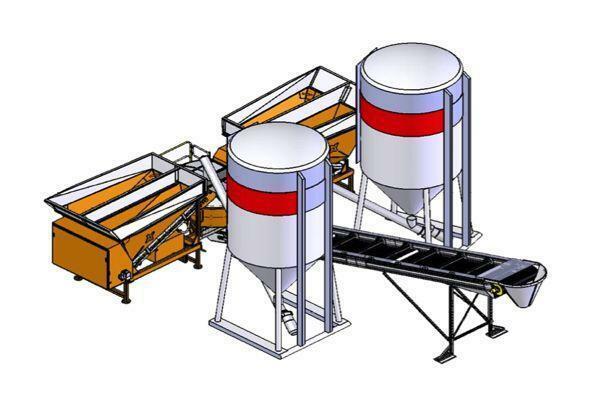 The best mobile batching plant for your project and business depends on the quantity of concrete you wish to produce. We can work with you to decide the best option for you. Batching plant comes in many sizes from 5 m3/hr to 80 m3/hr. 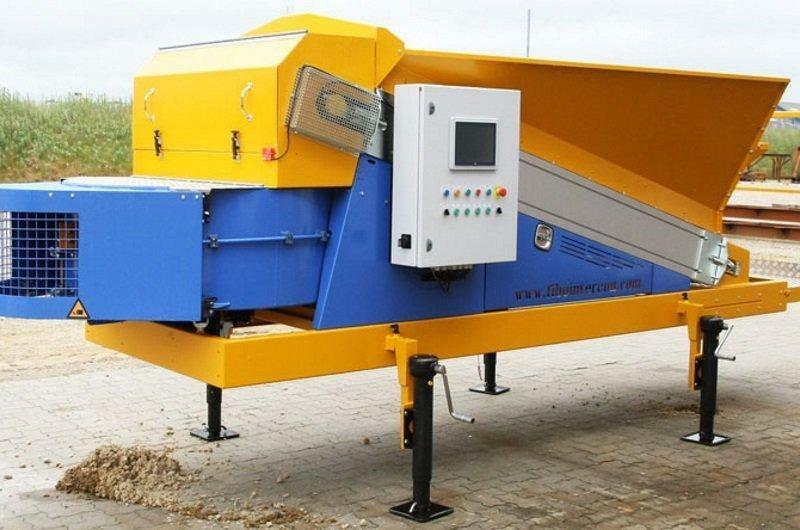 The M2200 onsite batching plant in the image can deliver from 20 to 45 m3/hr. On an eight hour shift, this is 160 to 360 m3. 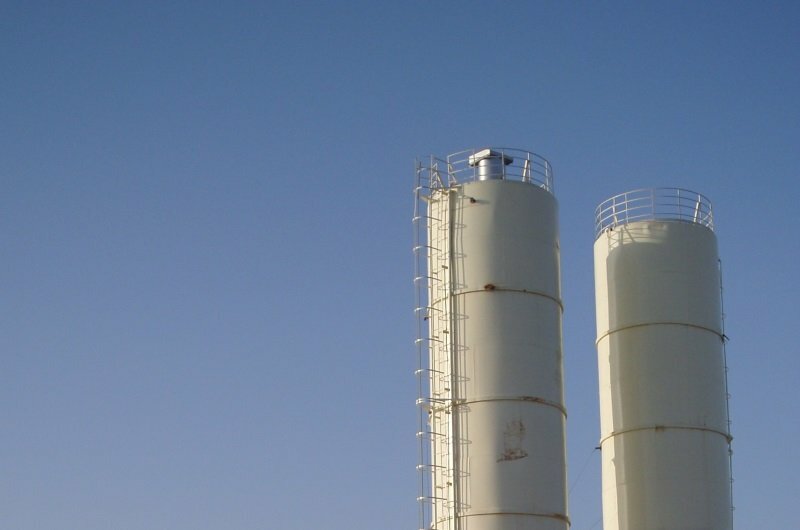 The actual output depends on the design mix and set up of the batching plant. The best way to determine the correct plant is to have a chat with us. The M2200 is mobile and can be set up within two hours. It can be transported to different sites very quickly and easily. Take a look at some of the batching plant option at the bottom of the page. Have You Read Our E-Book?